Essentials for reactive singles to keep in mind. Mother-of-three Christina Casado had never heard of an epinephrine auto-injector, until the device was used to save her son’s life. 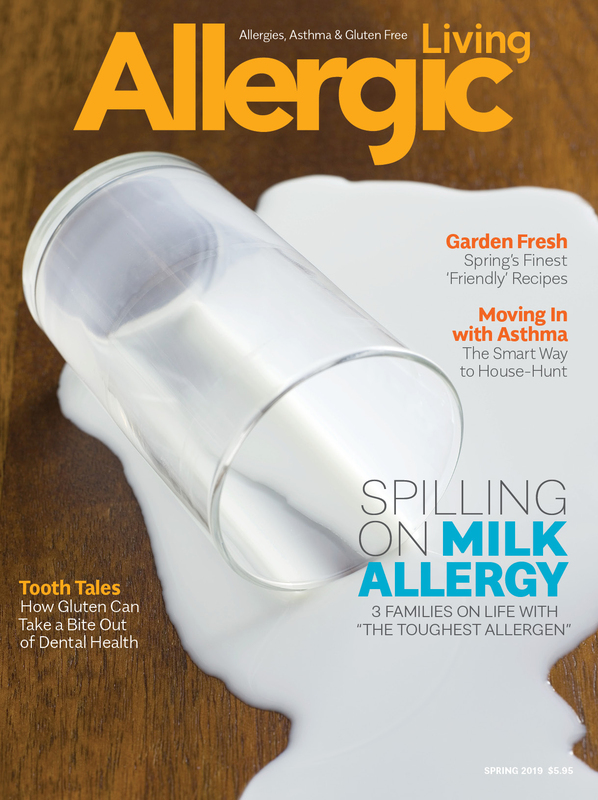 Allergic Living speaks to U.K. detective and prosecutor on allergy manslaughter case.